Are you searching for a go-to construction company in Simi Valley, CA? Look no further than Mcknight Construction inc. We offer a broad range of services that include remodeling, manufacturing, and others. Our experts think out of the box, so you can rest assured of getting engineered solutions for a productive future. To learn more about our company and expertise, continue scrolling through this page. 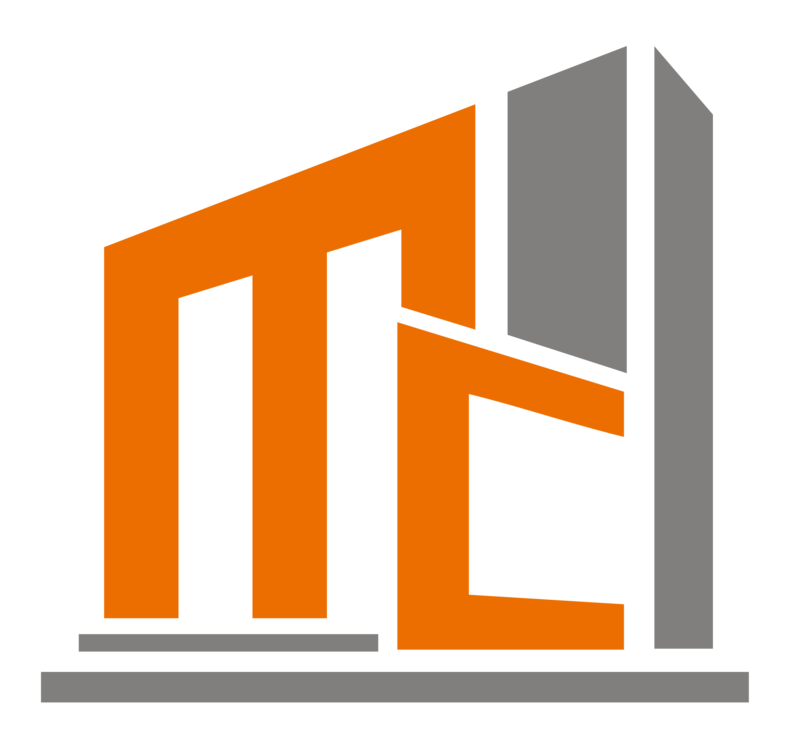 Mcknight Construction inc. is a reputable construction company headquartered in Simi Valley, CA. Through the leadership of James McKnight, we have been providing quality engineering services to clients for more than 10 years. McKnight began in manufacturing and excelled in understanding the art of productive engineering design efficiency. Through in-the-field training, he has developed an eye for innovative builds. He also has many years of experience in the field of cosmetic installations, having served as a facilities director in equipment installation. Make us your preferred construction company! Do not hesitate to contact us via phone or email should you want to inquire about the services we offer such as remodeling. We are committed to offering excellent engineering solutions that you can count on. We hope to hear from you soon!